Summer is coming and soon it’s going to be time to spend a few days at the beach. Have you been trying to come up with gift ideas to give that friend who would spend all their free time at the beach when the summer comes? Then these beach gifts are just for you. For many people, a swimsuit, a beach towel and a sunscreen are the only things they need when they are at the beach. But for that friend who is always daydreaming of the sand and the sea, you would need something more unique. 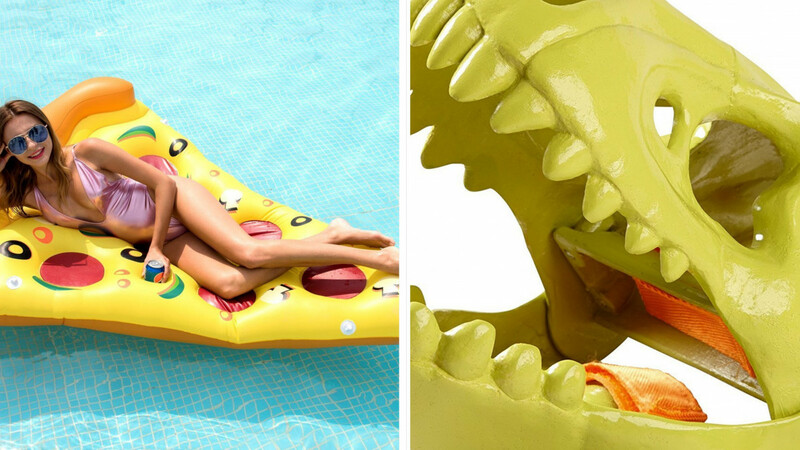 These beach gifts which range from the pizza float to the beer pong table will make their life on the beach not just easier but also fun. The sound of the sea, the smell of salt in the air, sand between your toes is not only just relaxing but also really good for one’s health. But sometimes it's not enough. Add some fun and adventure to that with these beach gift ideas.. And Voila! You have the perfect combination. So you want to swim in the salty sea water but you are not a very good swimmer. 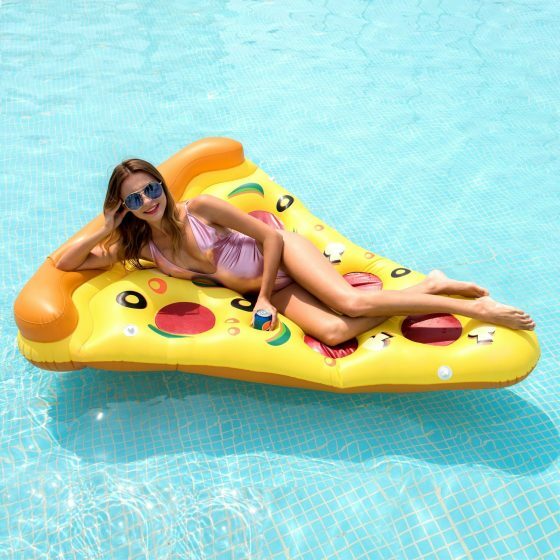 Then this inflatable pizza float is what you need. It allows you to fully enjoy yourself in the water and is suitable for the beach, pool and all kinds of people. Its huge size will attract the attention of others, it is 6 feet X4.5 feet. It allows two adults or more children to play above, bearing up to 300 pounds or more. It has a new inflation valve, which improves the inflation speed. It is smooth and non-slippery. It uses environmentally friendly PVC material, non-toxic and harmless and can be used safely by children. So you want to spend a fun day at the beach with your kids and you are wondering how to carry all those toys. 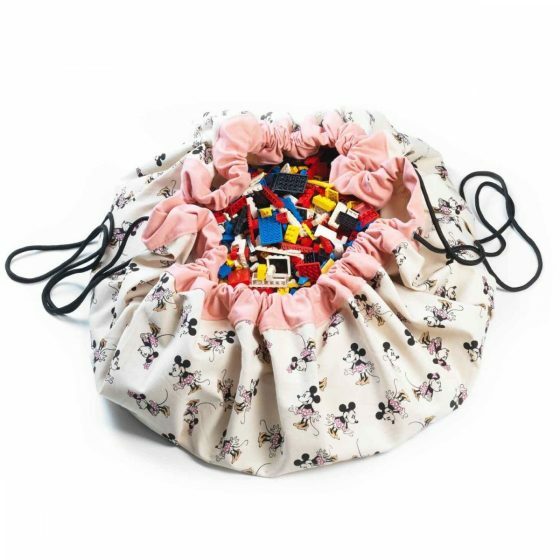 You just have to pack all the toys into this bag, pull the drawstrings and everything will be packed. You don’t have to waste time finding that little piece once you have arrived on the sand either. The more weight in the bag, better it will close. It’s made from 100 percent premium soft cotton and is entirely suitable for kids. So you don’t want to just enjoy a cold bottle of beer while you listen to the sound of the sea at the beach but want to have some fun as well? 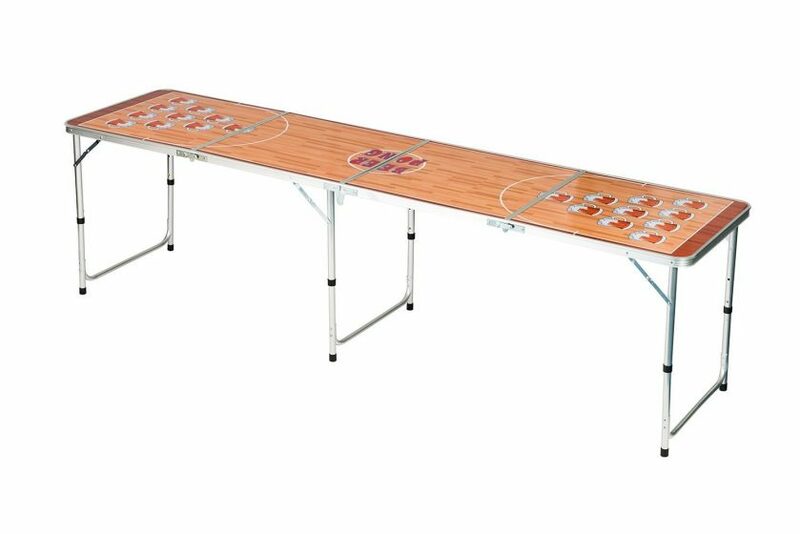 Then this beer pong table is just for you. It is portable and has a built in handle to allow for easy travel or storage. It is also lightweight and has a sturdy design. 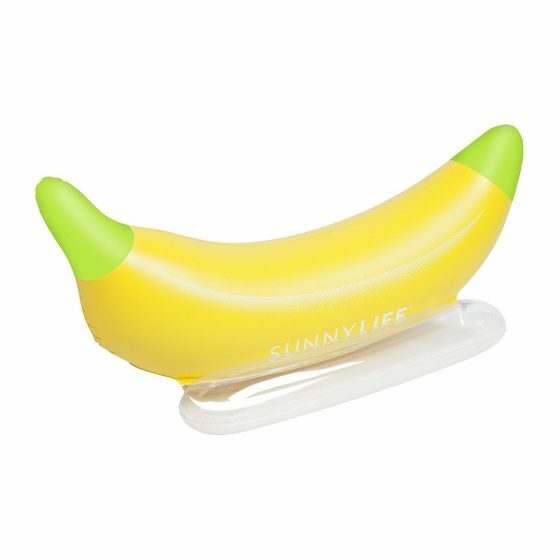 It is perfect for the beach as it is water resistant. It has three adjustable legs for three different heights to meet the demands of your activities. It is not only just for the beach but also ideal for camping, picnics, lawn concerts and backyard parties. 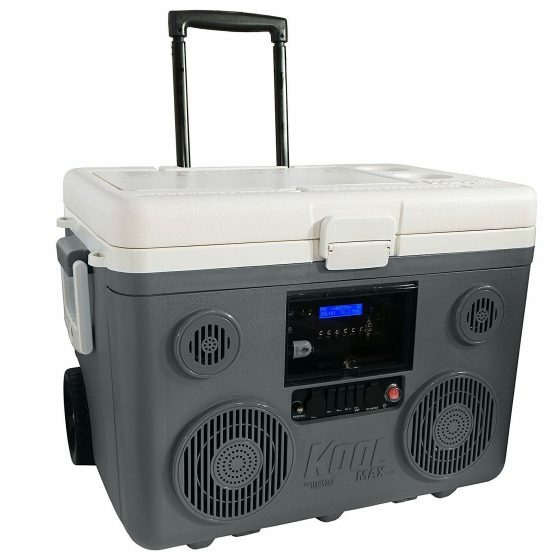 This cooler is so cool, it is bound to make you the king at the beach! It features two built-in water-resistant speakers and two high-performance tweeters to make every outing a party! You can plug in to play guitar or sing karaoke with the Bluetooth speakers as well. The ice chest also has a 12-volt power outlet plug. The rechargeable battery lasts up to 16 hours of playing time per charge. It also includes a replaceable fuse, an iPad storage and has a charging compartment for iPhones and Androids. It can hold 48 cans or 28 beer bottles and the advanced insulation technology can keep ice frozen for up to 3 days. This is the perfect gift for the child who enjoys digging in the sand and making sand castles. 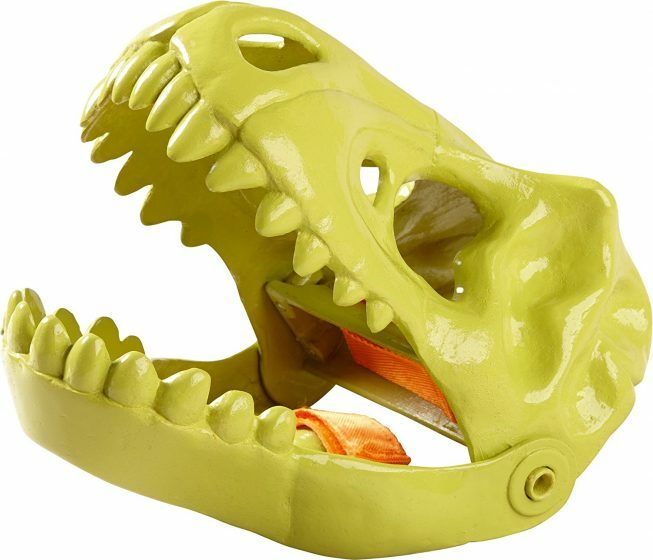 This dinosaur shaped sand digger will help develop your child’s sense of activity and love for the outdoors. Product dimensions: 5.75 x 7.75 x 5.75 inches and it is made according to European and U.S. safety standards. This is one item which will instantly upgrade your Instagram likes when you are sunbathing or floating in the water’ in style! The float can be blown up by mouth or pump. It is durable and easy to carry and it will last you all season long! This is a great gift for that friend who has a pool in their backyard or is a picnic or barbecue enthusiast. So you can’t go to the beach because you are busy working? Then make the beach come to you. They will add wittiness to your business attire and make your dull work colorful. 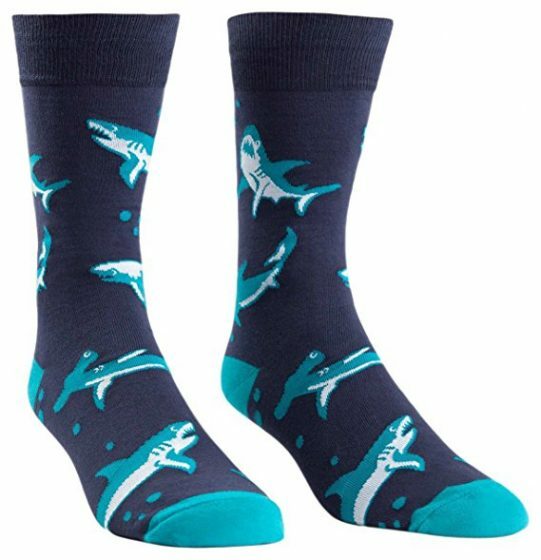 The shark-patterned socks are smell free, have a soft touch and durability. These socks also make a perfect gift for your fun loving and crazy friend. You want to carry a bottle of wine to the beach but you don’t want people staring at you as you carry it around? 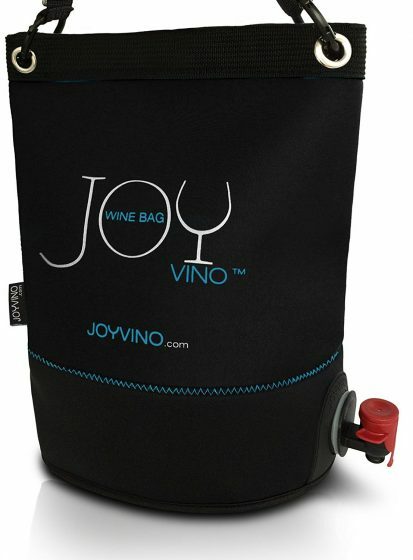 With this bag, you can simply pour your wine into the bag and you don’t ever have to deal with broken bottles again. It has a dispenser and you can simply pour the wine into the glass. You can pour up to 4 bottles of wine or any other beverage into it. It can also contain your bag of wine, as you pull the spout through the hole, making it ready to serve. The bag isolates the liquid from outside and keeps the liquid cold or warmed for up to 5 hours.